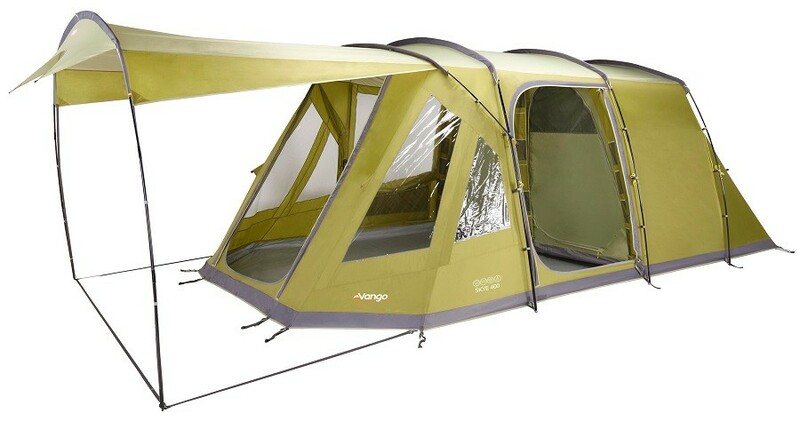 The Vango Skye range of tents is a new, exciting line-up for the 2014 season. The smallest in the range is the Vango Skye V 400 – a 4-berth tent with a 2+2 inner bedroom arrangement – that’s ideal for the small family that wants a touch of camping luxury. 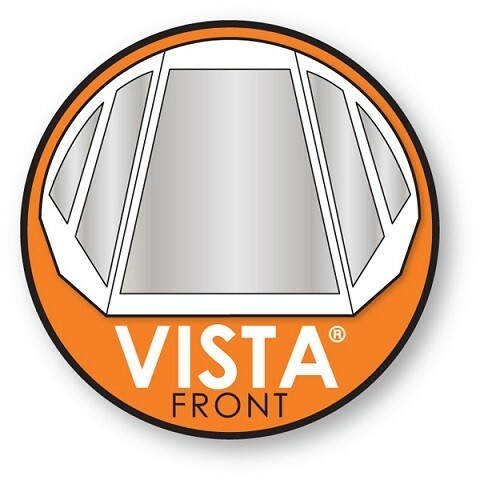 The Vango Skye V 400 features the new Vista front (hence the 'V' in the title) with multiple windows giving a great view out but also letting plenty of daylight in. Each of these windows has an internal privacy cover so that you can regulate the amount of daylight/privacy that you require. The 4-berth bedroom has a zipped divider down the middle and each side of the inner can be access via its own entrance door. 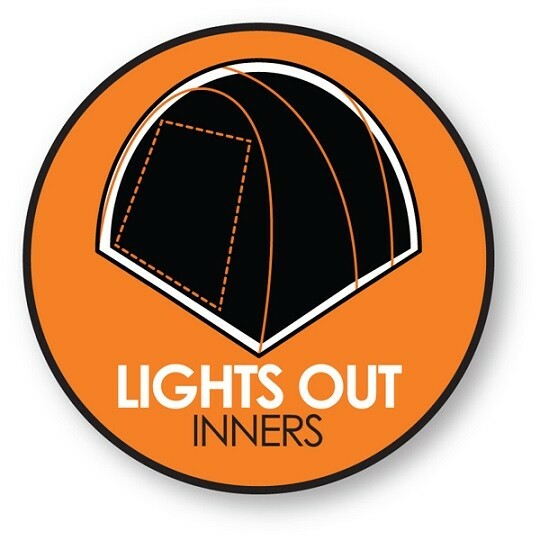 The inner is made with highly breathable polyester and features the new ‘Lights Out’ fabric treatment that filters out sunlight for a more restful early morning sleep. 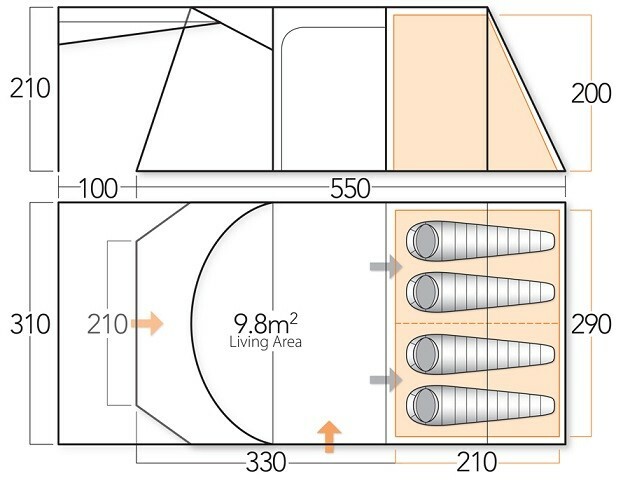 The living space measures an ample 330 x 310cm providing you with plenty of space for your camping furniture and accessories. 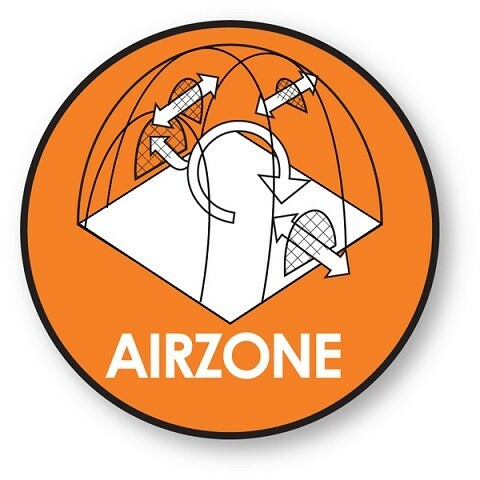 The living area has a fully sewn-in groundsheet which prevents draughts, moisture and any unwanted creatures entering the tent. 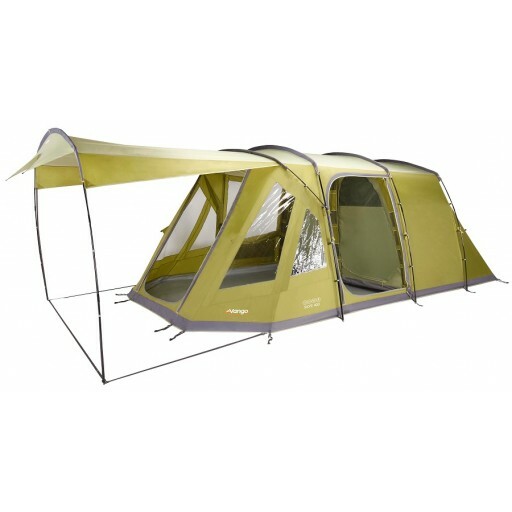 The Skye 400 Tent has two entrance doors – a side ‘C’ door that can be rolled to one side and secured plus a large panel front door. 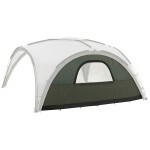 Both of these doorways feature a secondary mesh door so that you can enhance the airflow through the tent while preventing insects from entering. The frame is a combination of steel and fibreglass. 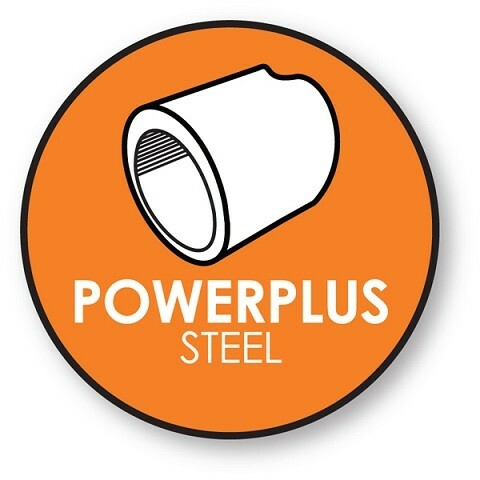 There’s a single main steel pole at the front of the tent that provides exceptional stability. 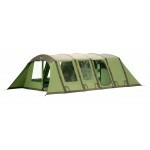 The remainder of the poles are fibreglass which help keep down the weight and bulkiness of the tent. 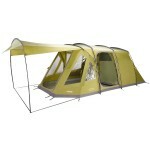 Finally, there’s the pre-attached sun canopy to the front of the tent which provides its distinctive look. This sun canopy is great for both sheltering your front doorway in poor weather and perfect for sitting under in the shade on hot, sunny days. 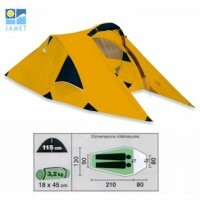 The canopy can be un-poled (if there is such a word) and rolled-up and secured to the front of the tent when not in use. The Vango Skye V 400 features a Protex 4000 70D flysheet with taped seams providing 4000mm hydrostatic head waterproof protection. Vango Skye V 400 Tent.